﻿ Category:City Istaria Lexica :: Your resource for Istaria - Chronicles of the Gifted! 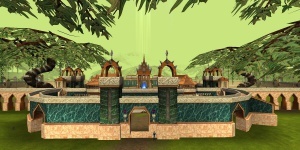 New Rachival, home of the gnomes. Mahagra, residence of the Half-giants. Dalimond, a huge human city. There are various cities scattered throughout Istaria. They represent each a racial civilization for one of the living races. You are able to visit them at any time using your feet, your wings, or portals. 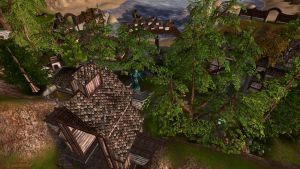 Cities inhabit alot of NPCs, offering you school training, quests or even vacation.